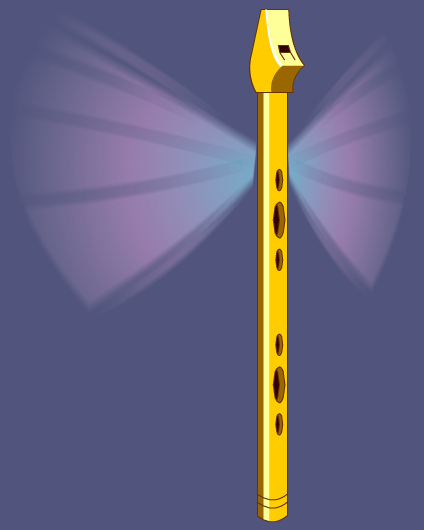 Description: A golden flying fairy flute that follows freely as it floats. Note: Also see Platinum Fairy Flute. Thanks to daywalker04 and Flitterifie.